For pregnant and lactating women. Improved health for mother and baby during pregnancy. 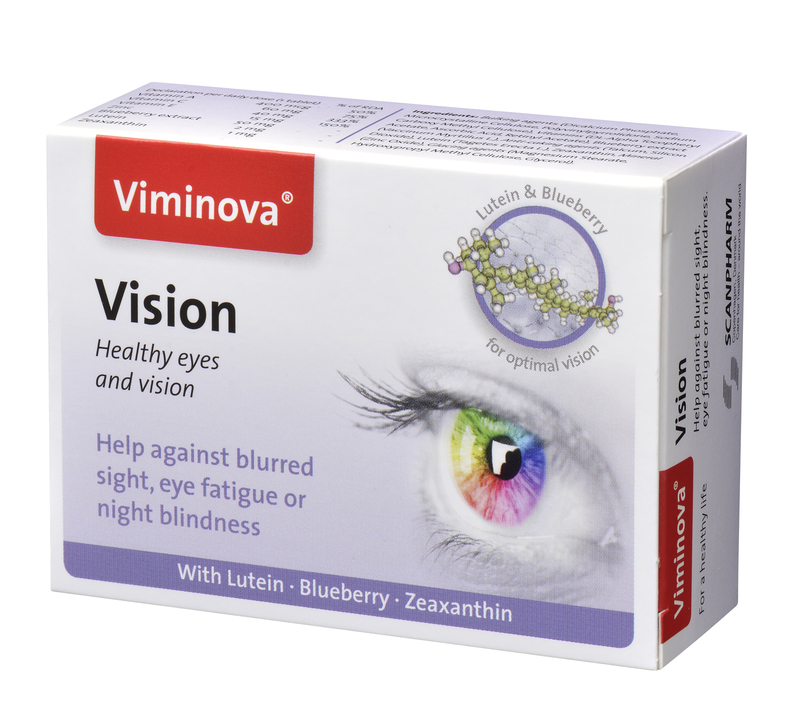 Multivitamin and mineral tablets packed in blisters for convenience and optimal hygiene. 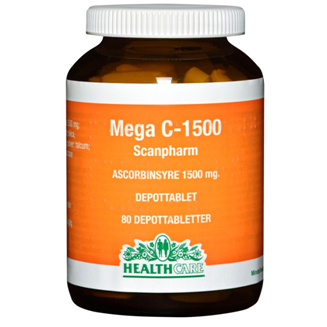 Contain 400 µg Folic acid, 5 µg D-vitamin and Zinc which contribute to normal fertility and reproduction. For toddlers – For a healthy start in life. 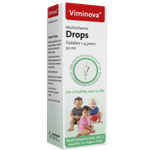 Liquid multivitamin, specially composed for toddlers’ needs. With built-in dropper device for easy dosing and with tasty orange flavour. For adults/seniors. 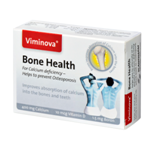 Calcium is needed for maintainance for normal bones. Premium performance due to the unique and powerful Calcium + Vitamin D + Boron combination. Packed in blisters for convenience and optimal hygiene. Help against blurred sight, eye fatigue or night blindness. For adults. For a healthy and active lifestyle. 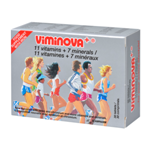 Viminova multivitamins & minerals tablets packed in convenient blister pack. Specially formulated for active people. For kids 1-10 years. 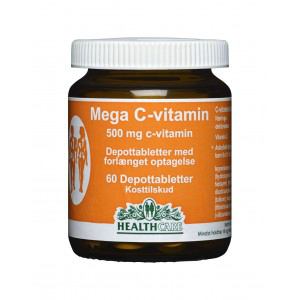 For healthy child growth. 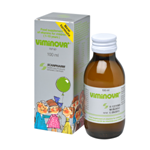 Tasty multivitamins and minerals Syrup for those children who prefer a tasty liquid form. For pregnant and lactating women. 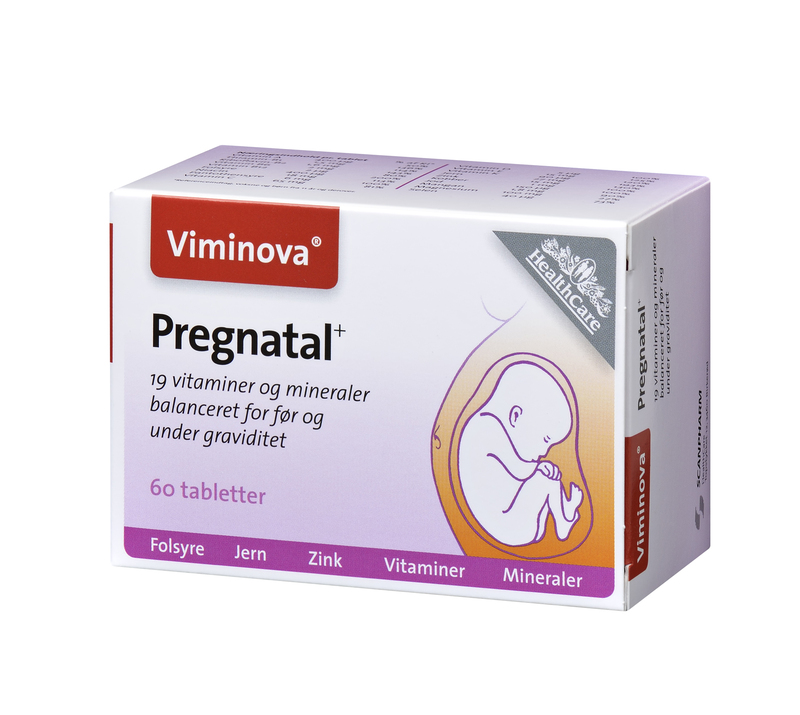 Improved health for mother and baby during pregnancy. 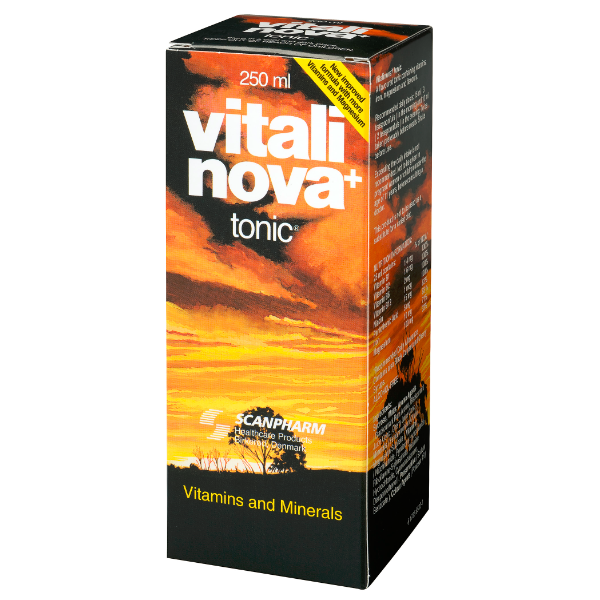 Multivitamin and mineral tablets packed in blisters for convenience and optimal hygiene. 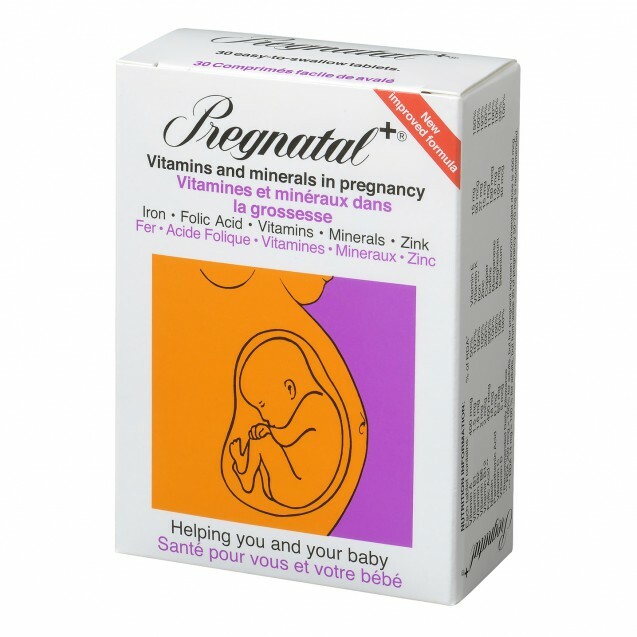 Contain 400 µg Folic acid, 5 µg D-vitamin and Zinc which contribute to normal fertility and reproduction.